Wings’s 1979 UK tour included a total of 20 performances, including the last day’s location tracker. 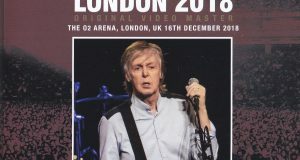 It is a relatively small one for Paul, and it is in the UK where it is difficult for the audience sound source to appear otherwise, and this tour is also a tour that is blessed with sound sources. 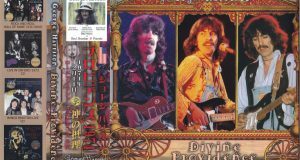 Until a long time ago, Wembley performances and Roquestra were known for high-quality sound, and although the sound quality was inferior, only Liverpool performances etc. were heard. And the Glasgow performances will come out with a complete recording on the sound board, and the dissatisfaction of the mania will be eliminated at a stretch, but the popularity of this tour with the music of “Back To The Egg” as the main is still high, new sound source is It is craving. 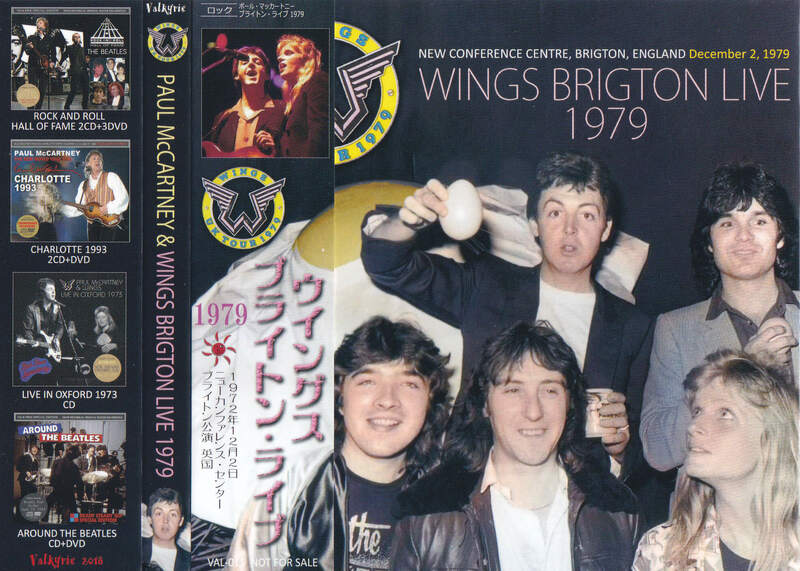 Among them, this film has recorded the Brighton performance on December 2nd, 1979. It is a very rare show with only one BMW label on the already released board. This work is a new creation from the original tape of the master sound source used in the BMW label. The natural sound image that utilizes the original material that does not rely on excessive equalization is suitable for this work to become the new and unique decision board of the performance. The feature of this work is the point recorded from the announcement of the presenter who was not recorded in “Last Flight”. It is not a music part, but it can be said that it is a recording that you can feel the atmosphere of the concert at that time. In addition, the drop out which was in “Arrow Through Me” of the already released board is not in this work, and it can be heard completely for the first time. 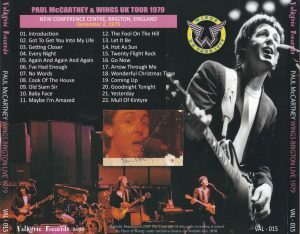 Unfortunately, not all the concerts are recorded, only “Spin It On” and “Band On The Run” are not recorded. 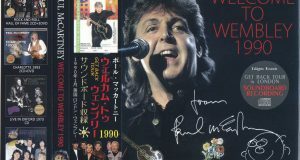 This is a drop due to the original tape, which is why the single disk. The sound quality is quite good, and in the audience recording, but because the recording position is near, it is recorded as a sound like a monaural sound board. A permanent press with beautiful picture and disc specifications. Japanese band included.